Sleep soundly on your next camping trip in the four-season Alpenlite XT Tent. 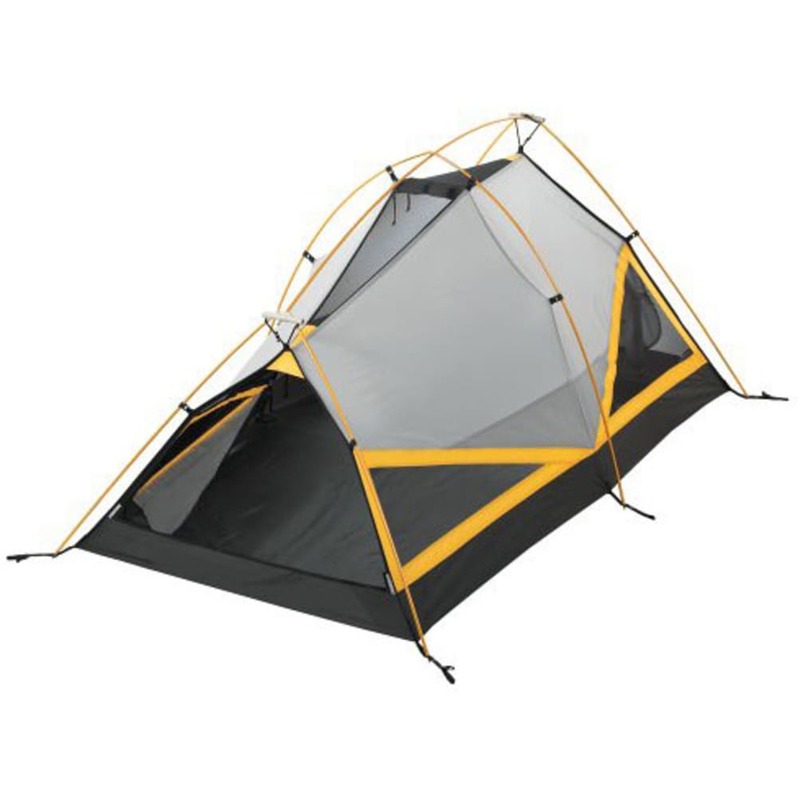 Built with a compact four-season design, this tent features enhanced ventilation for airflow in various types of weather. 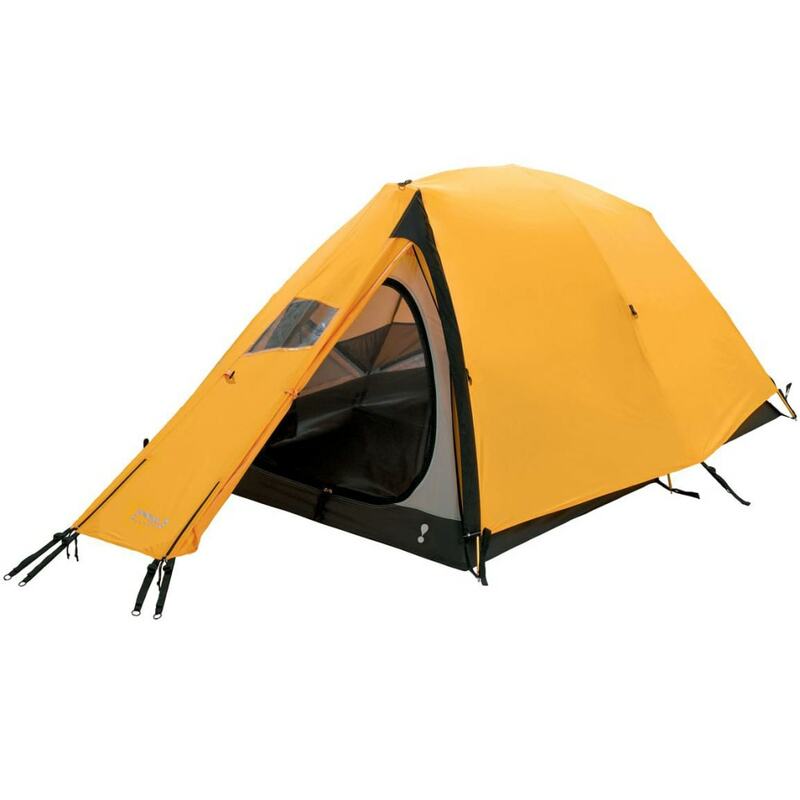 The durable storm fly keeps out the rain, and two vestibules supply room for your shoes and pack. Size: 78" x 54" x 40", 31 sq. ft. Floor Area: 31 sq. ft.
Vestibule Area: 9.44 sq. ft.